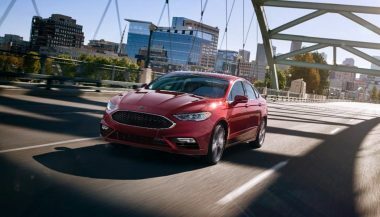 Whether you’re interested in a performance sedan or a family car, today's midsize sedans are anything but bland. 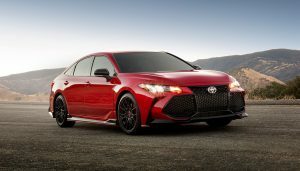 A few years ago, a list of midsize sedans would be a yawner. You probably wouldn’t even read past the headline, because midsize sedans were all one and the same. They were boring, sluggish, and soft in every category that warms a car enthusiast’s heart. One look at the current midsize sedans, and you’ll know – these are a different breed. 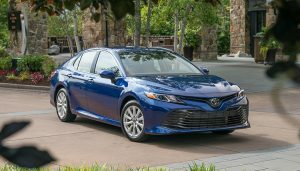 Whether you’re interested in a performance sedan or a family car, today’s midsize sedans are anything but bland. Some have available V-6 engines, others lean toward the fuel efficiency end of the spectrum, and a few are competitors in the luxury realm. 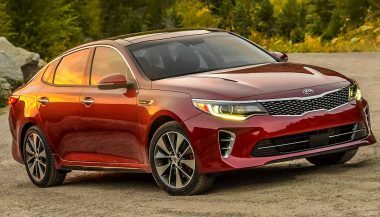 Check out the top 10 midsize sedans you should consider, ranked in reverse order of sales. The Mazda brand has had tunnel vision in recent years, and in terms of midsize sedans, that’s a good thing. Their focus is on developing fun-to-drive cars, though not necessarily the most powerful. The Mazda 6 slots right into their plans with an acceptable 2.5-liter 4-cylinder engine, pushing a modest 184 hp. 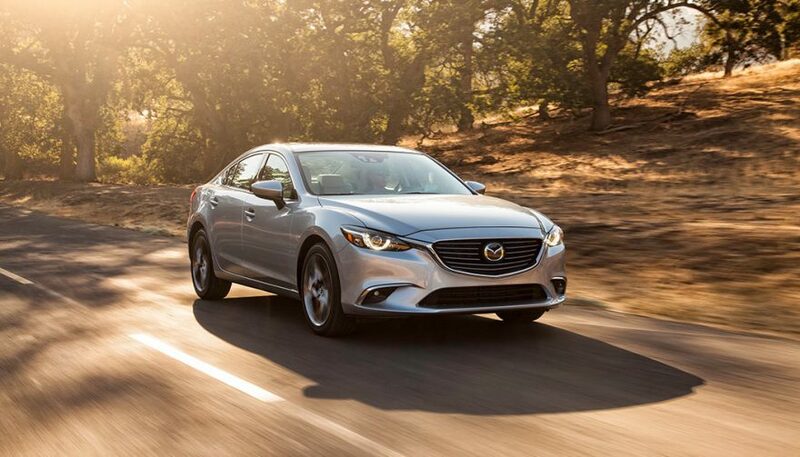 Their SKYACTIV Vehicle Dynamics with G-Vectoring Control assists you to handle the car like you’re headed to the track. Well, without the high horsepower. Where the Mazda 6 stands out in the crowd is the manual rower. Unlike most other brands, Mazda understands that some drivers simply want a manual transmission because they’re more fun to drive. The six-speed manual transmission lets you play around a little more without compromising on the functionality of a family sedan. The Subaru brand is thought to be a niche brand, but mistakenly so. Take a look at the Legacy, and you’ll have a hard time figuring out why it doesn’t sell better. The Subaru Legacy is stuffed with high-tech convenience options like Push Button Start, STARLINK Multimedia, and the full complement of power features. And it’s another performance-based sedan, with very capable 4-cylinder and 6-cylinder boxer engine choices (just like Porsche!) for up to 256 horsepower. 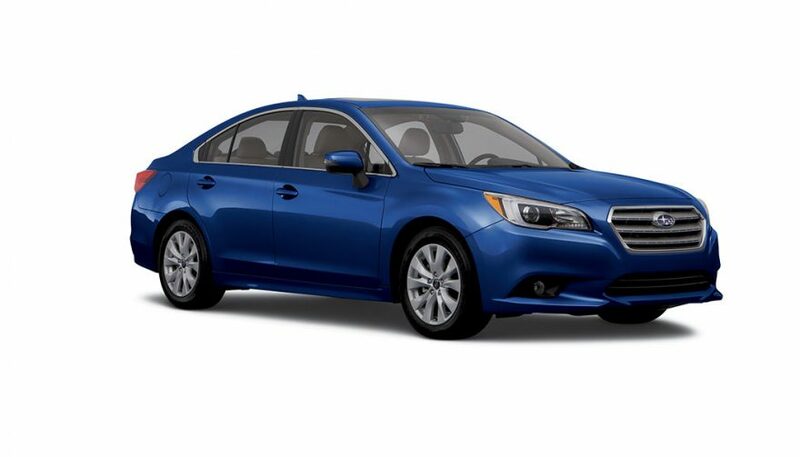 While safety is a highlight, the feature that stands out on the Subaru Legacy is the Symmetrical All-Wheel Drive system as standard equipment. The only time you’ll lose traction is when you burn off the tires. This German brand has been under fire for a while now, but there are plenty of good things to come from its stable. The Passat, for example, is among the top 10 best-selling midsize sedans. Engineered for safety and designed for comfort, the Passat is incredibly well-built. Even the base model has the power features most drivers want. 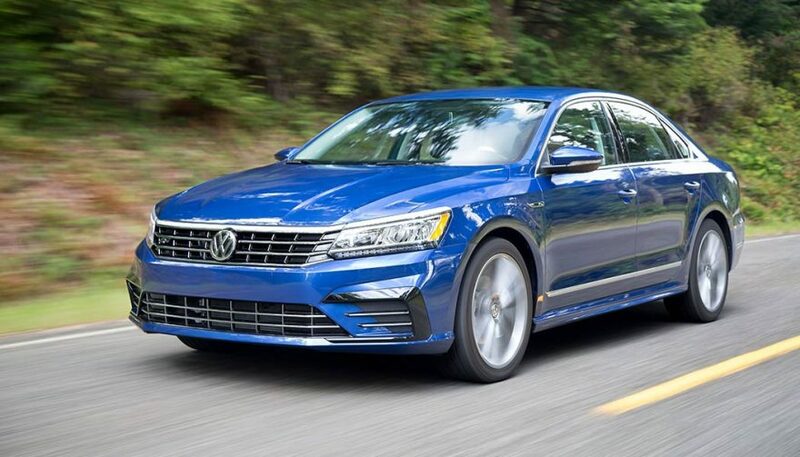 What makes the Passat special is the top-of-the-line V-6 models. When you get behind the wheel of the V-6 Passat, you’re in for a treat… a 280-hp treat. Das auto is fast. 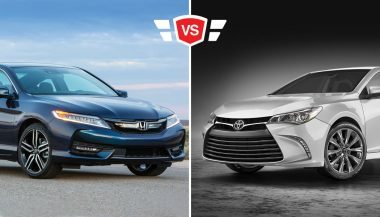 The Great Debate: Toyota Camry Or Honda Accord? People will fight over all sorts of strange things. It’s just like the raging debate over which car is better, the Toyota Camry or Honda Accord.